Chances are, you know someone who has been sued. Maybe that someone is you. The fact is, your enviable position as a successful person comes with a major downside: You’re a potential magnet for lawsuits—which may very well be frivolous and unfounded— and other attacks that can wreak havoc on your financial health. Here’s the bad news: Only about a quarter (27.5 percent) of successful business owners have a formal asset protection plan in place. Whether you are a business owner or not, with the risk you face in our litigious culture, this number is likely far too low. If you’re one of the many successful people who lack an asset protection plan—or you’re curious whether your existing plan is up to snuff—consider these key steps. 1. Get protected before a claim against you is made. You can do a lot to protect your wealth before a liability arises—but thanks to a concept known as “fraudulent conveyance,” very little after. As with insurance, the time to have asset protection in place is well before you need it—or even think you might need it. 2. Cover the basics. Evaluate your liabilities and other related insurances and maximize them as best you can. The fastest, easiest—and cheapest—move you can make is to take out a large umbrella policy to safeguard assets. Another simple but powerful strategy is to place your assets in someone else’s name, such as your spouse’s (assuming you have a great deal of trust in your spouse and your marriage). If you’re sued, those spouse-controlled assets are often untouchable. Equity stripping. Some ultra-wealthy business owners protect their assets from unjust and frivolous lawsuits by using bank loans to strip out the equity in their businesses. Conceptually, it’s simple. You take out a loan from a bank and secure the loan with the assets (such as equipment or real estate). This way, the bank has preference over judgments obtained by creditors. For creditors to get to the encumbered assets, they would first have to pay off the bank loan. Captive insurance companies. A captive insurance company is a closely held insurance company set up to insure the risks of the parent company. The owner of the parent company wholly owns the captive insurance company. Therefore, the business owner controls the operations of the captive insurance company (including underwriting, claims decisions and the investment policy). Onshore and offshore trusts. 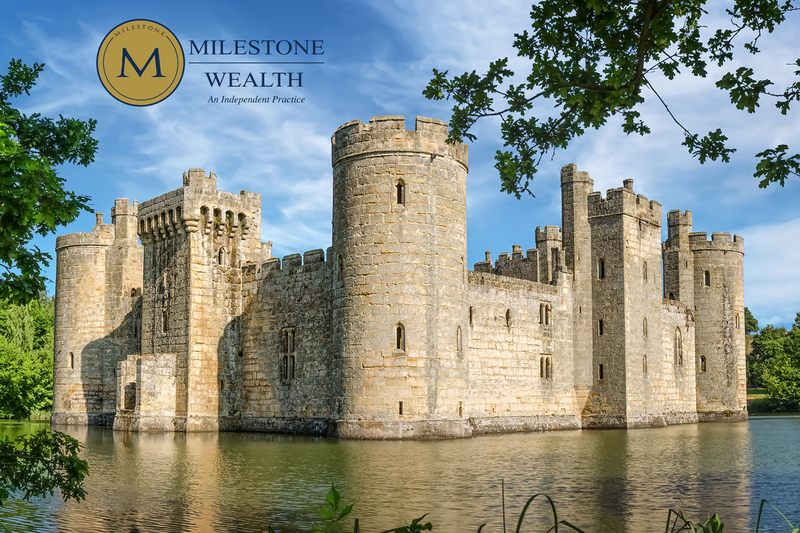 Currently, a number of states allow for domestic asset protection trusts, while countries such as the Bahamas, Belize, the Cook Islands and Nevis (among others) are good locations for offshore trusts. Assets placed in these are generally out of reach of creditors. That said, the rules governing these trusts vary greatly depending on the jurisdiction. Understanding the specifics of the jurisdiction is therefore critical. 4. Be sure your attorney or other professionals are qualified to help you protect your assets. Far too many financial professionals are not in a position to provide guidance on and implementation of many asset protection solutions. Take equity stripping, for example. Our research has found that fewer than 10 percent of financial advisors or the specialists they work with are familiar with equity stripping, and that less than 1 percent have ever provided it to a client. 5. Avoid big mistakes that will trip up your asset protection efforts. Many of these more advanced asset protection strategies are complex and require a deep familiarity with and understanding of how they work to set up and execute them effectively. If poorly structured, asset protection strategies will have no “teeth” when they’re needed most—and your assets many not be nearly as safe as you assume. Please contact us for professional, certified guidance. We are here to serve you and your business interests. Previous PostThe Road to Longevity: Living to 120—and Beyond?